These 5 Amusement Park Jobs Pay More Than $40K — And Check Out the Perks! When you think of jobs at an amusement park, you probably imagine someone wearing a Mickey Mouse costume or a high school student on summer break selling funnel cakes. But did you know there are tons of jobs at theme parks that don’t require you to wear a costume or sling greasy foods? You can even make more than $50,000 per year to work in what is essentially a playground for both children and adults. And some of these companies offer pretty sweet perks, too. Though theme parks aren’t keen on sharing specific salary details, you can get a good sense of how much you’d make by checking out sites like Glassdoor and Payscale, which ask current and former employees to anonymously report their salaries at various companies. The Bureau of Labor Statistics also compiles handy stats on how much amusement park employees make, on average, nationally. All types of engineers work at theme parks, including mechanical, electrical, chemical and sound engineers. Engineers design rides and attractions, update buildings and systems and think about the overall experience of guests. They also help make the theme parks more efficient. The engineers at Walt Disney World Resort in Orlando, Florida, make between $67,000 and $110,000 a year, according to Indeed. On average nationally, engineers at theme parks make between $49,000 and $94,000, according to the Bureau of Labor Statistics. Now hiring: Check out Disney’s job opening for a software engineer in Burbank, California. Visit a theme park and you’ll find yourself immersed — often literally — in some form of art, such as beautiful backdrops, transcendent live performances, amazing graphics or cool exhibits. Believe it or not, you can make good money as an artist — it just depends on your role. An art director makes an average of $94,750 a year, according to the Bureau of Labor Statistics. A similar role — creative director — at Disney makes between $108,856 and $273,921, per Glassdoor. Your salary prospects are not as good — think the mid $30,000s — if you’re a painter, sculptor or illustrator. But if you’re good with computers, you can make more than $56,000 as a graphic designer. On average, the best-paying performing artist job is choreographer. They can make up to $75,000 per year. Now hiring: Universal Orlando Resort is looking for a new creative director. 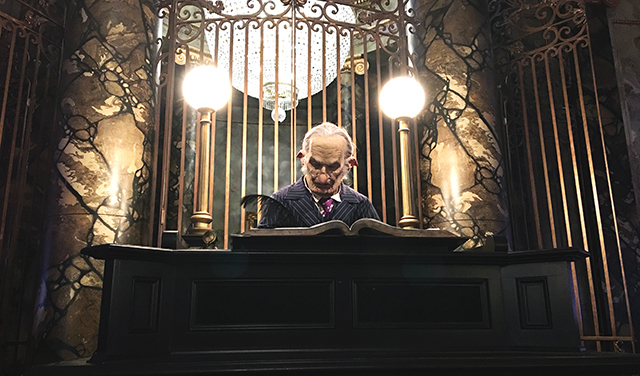 Goblin hard at work in the “Escape from Gringotts” experience. 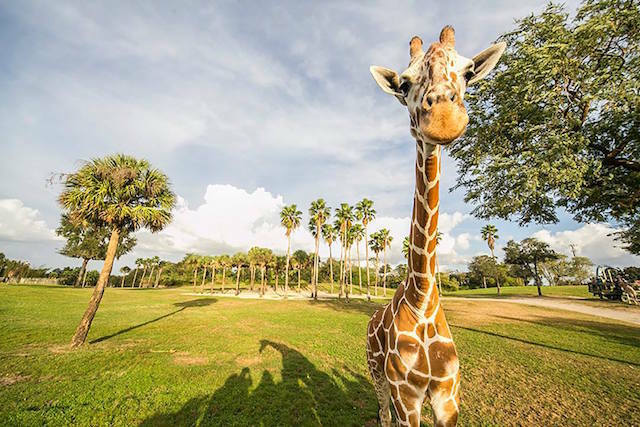 Theme park marketing managers design marketing campaigns, help with advertising messaging strategies, create and manage project budgets and help share the park’s message on a number of social media and video channels. At SeaWorld, the average marketing manager’s salary is $52,000 per year, according to Glassdoor.com, and at the San Francisco Zoo, they make $82,000 per year. The range at Disney is between $56,000 and $120,000. Nationally, marketing and public relations managers make between $101,000 and $117,000. Now hiring: Disney needs a digital marketing manager in Burbank, CA. 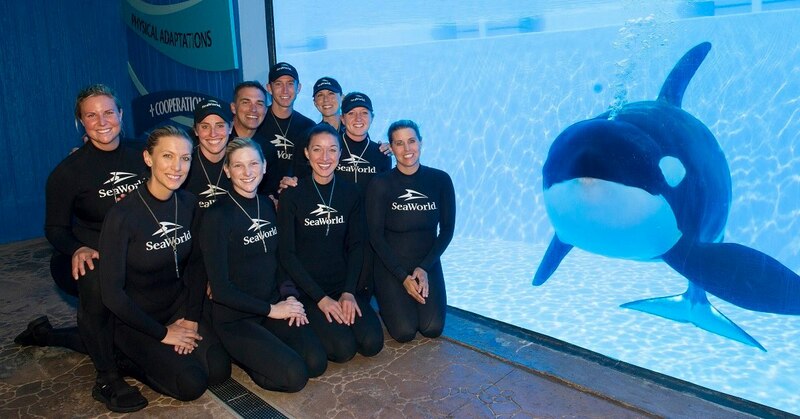 SeaWorld San Antonio is looking for a manager of sales and consumer activation and will pay between $51,840 and $64,800. Computer scientists at theme parks develop video games, help design rides and attractions, maintain databases, create mobile apps and work on websites. They also use technology to help solve problems or fill gaps identified at the theme park. A senior programmer analyst at Universal Studios Resort makes an average of $83,783 per year, per Glassdoor. A software engineer at Disney makes between $92,000 and $126,000 per year, according to Payscale. A computer and information systems manager makes an average of $151,980 at amusement parks across the U.S., according to the Bureau of Labor Statistics. Even if you’re not at the management level, you can make between $43,000 and $83,000 in an array of computer-centric fields. Now Hiring: Disney needs a service operations analyst in Celebration, Florida. Theme parks are like tiny cities, constantly hiring and training new employees. As a human resources staffer, you can make more than $100,000, according to the Bureau of Labor Statistics. 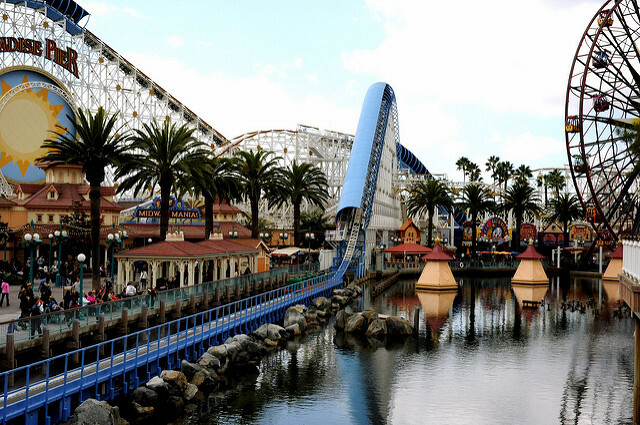 On average, human resources managers at amusement parks make $120,000 across the U.S. Even if you’re not a manager, you can make between $60,000 and $63,000 in human resources. 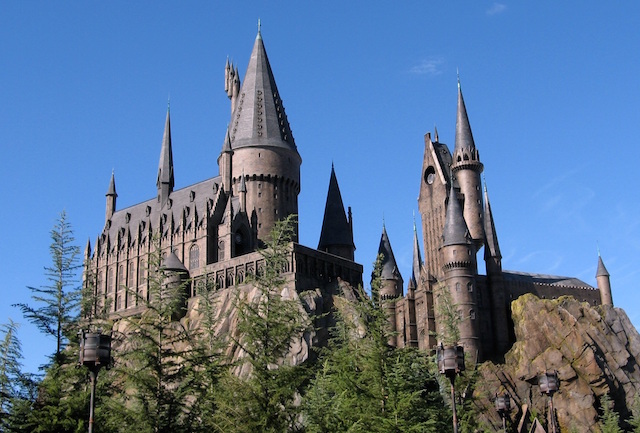 Now Hiring: Universal Studios needs a senior recruiter in Orlando, Florida. It’s always important to factor in perks when considering a job’s salary — and theme parks have some good ones. At Six Flags, the perks include free unlimited admission for the employee and a guest, in-park discounts, exclusive employee events, employee referral bonuses and spot bonuses. Working at the park also gets employees discounts at restaurants, on computers and electronics, on personal vacations, on cell phone bills, on movie tickets and on new and used cars. Disney’s perks include educational reimbursement, adoption assistance, onsite childcare centers, a 401(k) retirement account with a company match, free theme park admission, discounts on merchandise and Disney locations, company-sponsored events, a commuter assistance program and a company match on employee donations. 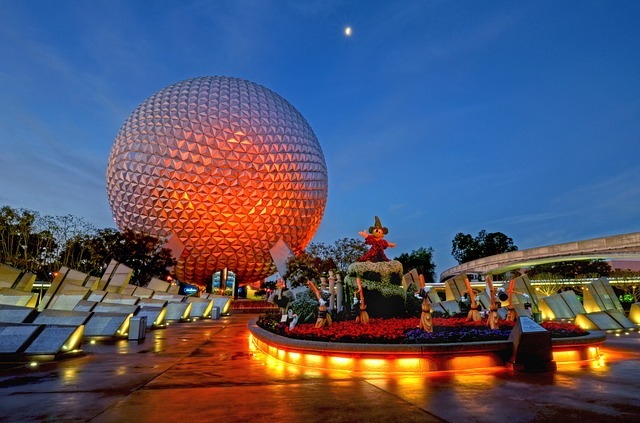 Disney World in Orlando offers additional benefits, according to Theme Park Tourist, an online guide to theme parks in the area. Employees and their families have access to “Mickey’s retreat,” which features pools, a beach, a recreation room, hammocks and volleyball courts. They also get discounts around town at non-Disney stores and restaurants, access to sweet Disney libraries and computer labs. Your Turn: Would you ever work at a theme park?